Lynch has received three Academy Award for Best Director nominations for The Elephant Man (1980), Blue Velvet (1986), and Mulholland Drive (2001). He has won awards at the Cannes Film Festival and Venice Film Festival. 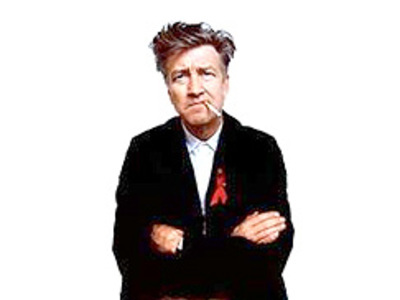 Lynch is probably best known for Blue Velvet and as the creator of the successful Twin Peaks television series. He rose to fame in the early 1990s as an auteur indie filmmaker whose films used postmodern nonlinear storylines, and stylized violence interwoven with often-obscure cinematic references. 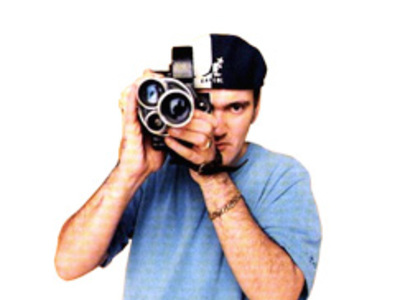 His films include Reservoir Dogs (1992), Pulp Fiction (1994), Jackie Brown (1997), Kill Bill (Vol. 1 2003, Vol. 2 2004) and Death Proof featured in Grindhouse (2007).